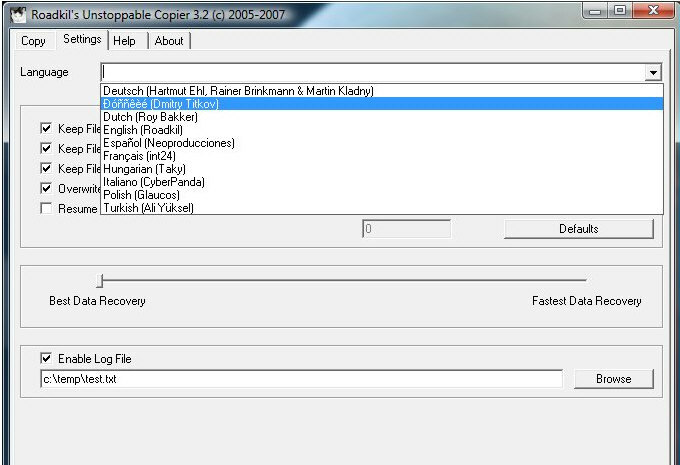 Roadkil’s Unstoppable Copier is an improbably named freeware program which promises to retrieve data from broken CDs or DVDs. Got an old CD with a scratch, or just an old disk which has eroded due to sunlight or exposure to a harsh environment (we’re looking at you, crowded desk)? All you need to do is run up the program and select how thorough you want the retrieval to be. The more thorough, the longer it will take of course. Available for Linux and Windows and in a shed load of languages. One for the emergency toolbox.